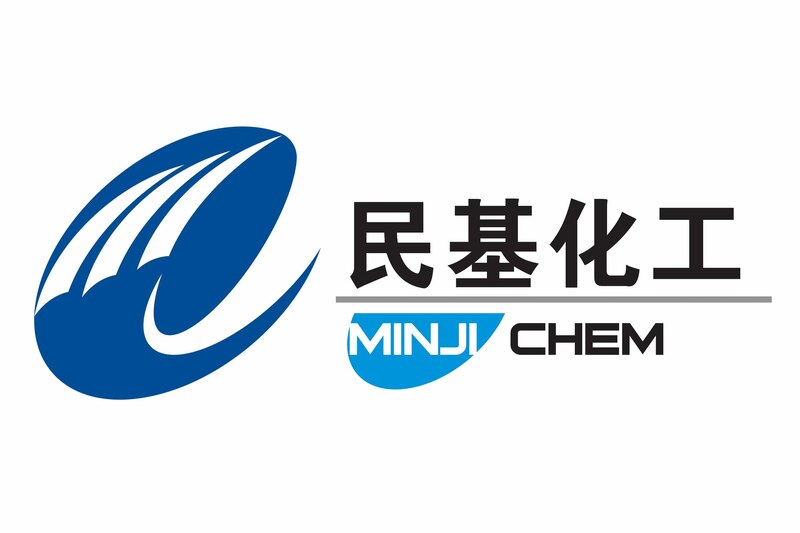 Shandong MinJi Chemical Co.,Ltd was found in May 2008, occupies an area of 200000 Square metres and registered capital of RMB 50 million,located Zibo City Zhandian District Easter Chemical Park ,company adjacent to the Qilu petrochemical company and Qilu industrial park, the geographical position is superior, have Jiaoji railway and Jiqing highway, transportation convenient. 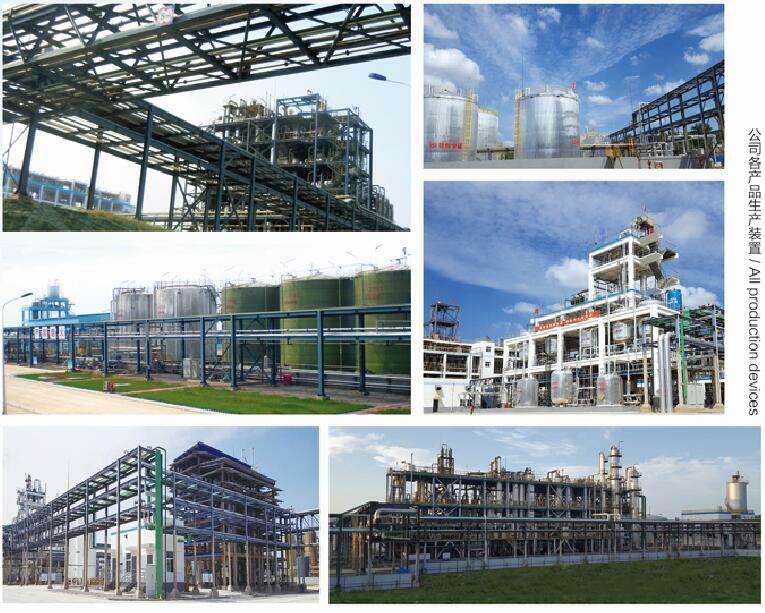 Now our professional and technical personnel account for 90% in all employee , own and apply international advanced level patent technology, with unique chemical production conditions and modern ,safety, environmental production environment. 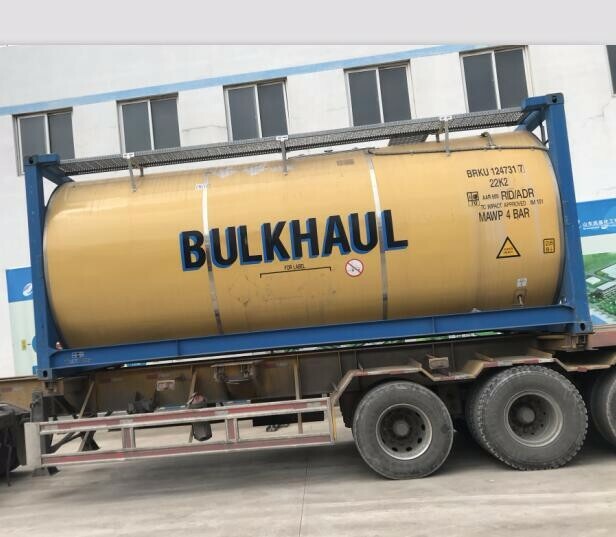 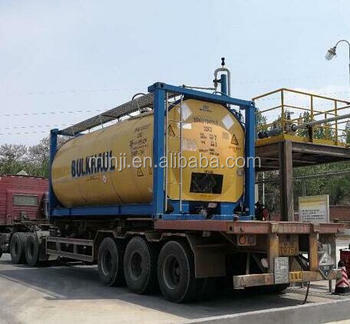 Our main products areMONO CHLOROACETIC ACID, EPICHLOROHYDRIN, PIVALOYL CHLORIDE, 3-CHLOROPIVALOYL CHLORIDE, PIVALIC ACID , and so on, our products are widely used as medicine, pesticides, dyestuff, tackifier and others industry. Our products are sold to more than 20 provinces,municipalities and autonomous regions, and exported to many countries and regions.Our company have the private export droit, and passes the ISO9001 international quality system,ISO14001 environment management system, OHSAS18001 occupational health and safety management system certification,Conformite Europeenne CE Certification,Europa Credit Evaluation Certification AAA. 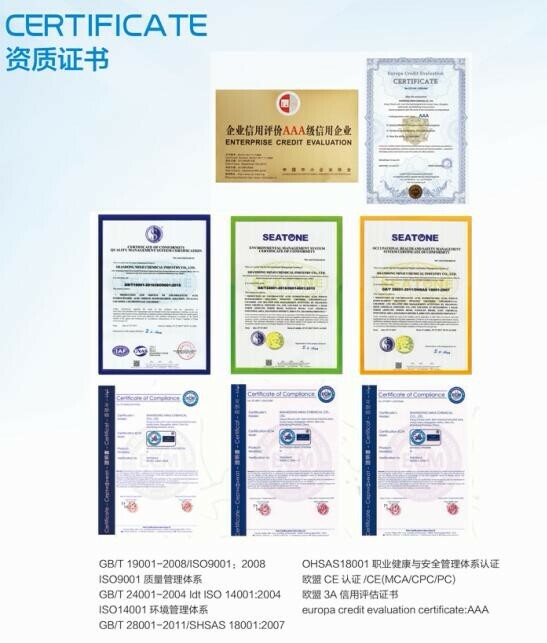 Our President Mr.Mao Minji warmly welcome domestic and foreign customers visit company , jointly win-win,create great cause! 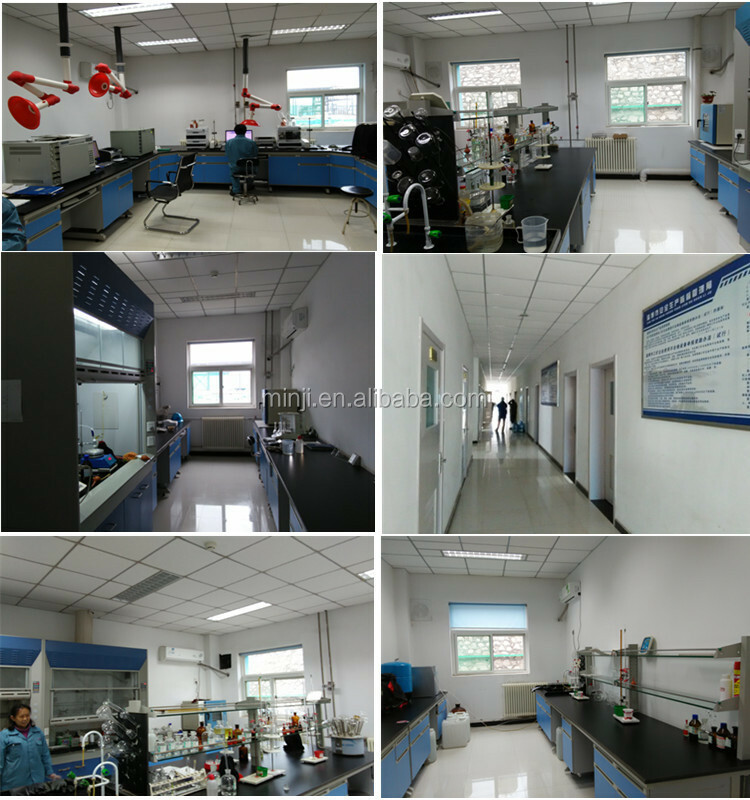 Quality Inspection laboratories are equipped with the world first-class liquid phase chromatograph and sulfur analyzer,spectrophotometer,potentiometric titration and advanced analytical instruments;product analysis use Agilent liquid chromatography analysis,fast speed,high accuracy.